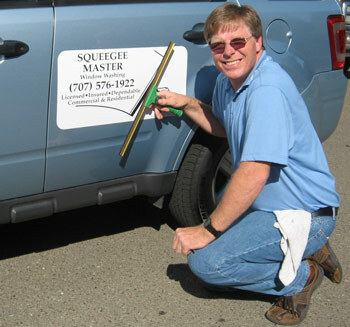 Squeegeemaster Window Cleaning and Window Washing in Santa Rosa Sonoma County California - Cloverdale, Santa Rosa, Windsor, Healdsburg and more!! 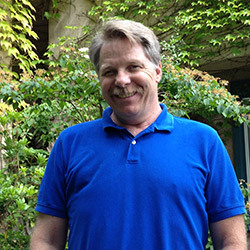 Bill Wilson founded and operated Squeegeemaster.com starting in 1985. Bill sadly passed away in December of 2005. 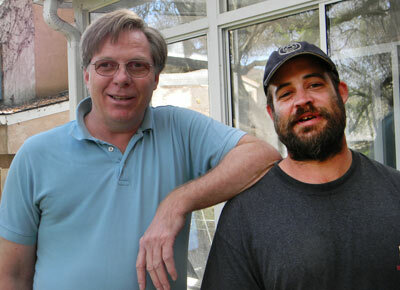 His former employee Bruce Elliott now carries on the business in Bill's fine tradition. 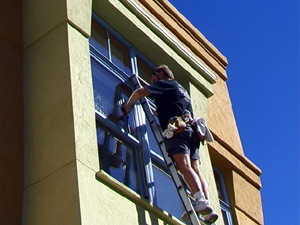 We provide top quality window washing at affordable prices. 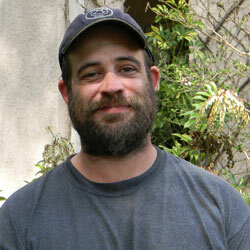 Based in Sebastopol, Sonoma County, California, we also serve Marin County, and San Francisco. Ask about our other services cleaning solar panels and gutters! Click here. 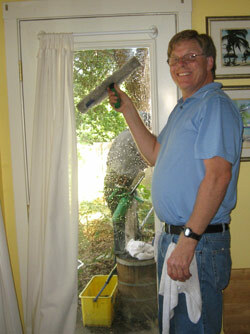 Squeegeemaster washes windows for commercial, residential and storefront customers. Schools too! We show up on time as scheduled and get the job done fast! Click here to see pricing. 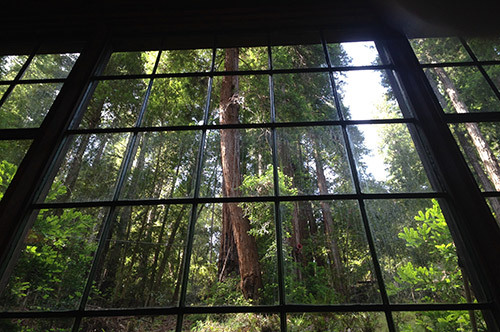 Big Windows at Bohemian Grove, Monte Rio! 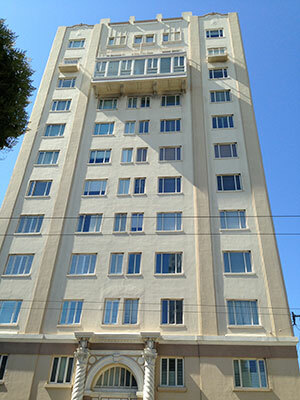 We washed those San Francisco apartment windows way up high! And these commercial windows in Petaluma. 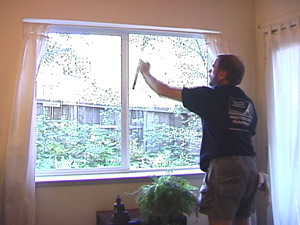 Squeegeemaster in action washing windows! 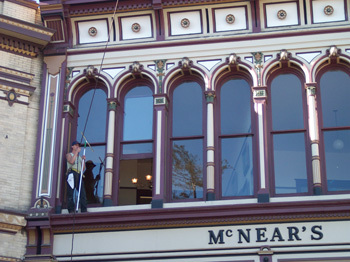 Window cleaning in Sonoma County, Santa Rosa, Sonoma, Sebastopol, Petaluma, Rohnert Park, Cloverdale, Windsor, Healdsburg, Marin County, Novato, Mendocino County, Ukiah. Gutter cleaning and solar panels too!